Free Auto Glass Crack Repair? 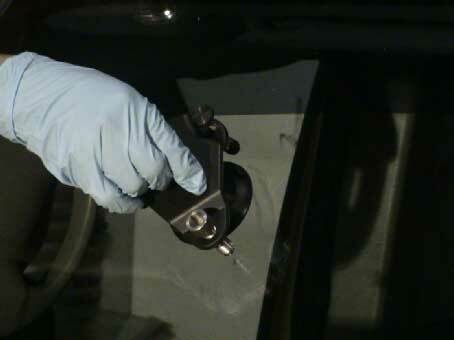 People always want to know if they can get a free auto glass crack repair for their vehicle. We would love to say yes – but it really depends on your insurance policy. Just call one of our representatives and we can let you know. We work with all companies and if you are approved we can send our mobile crew out to you place to get those nasty cracks taken care of. Never wait to repair a glass crack. When they get too big there is nothing we can do. Driving with a large glass crack in the windshield is also dangerous. Don’t put it off any longer – give one of our friendly staff a call so we can do everything in our power to help you get the glass fixed.